One more solidarity event took place in Czech republic, in town called Zlín. As few other similar events, we were talking about isolation in prison and ways how we can support prisoners, more specifically – writing letters. 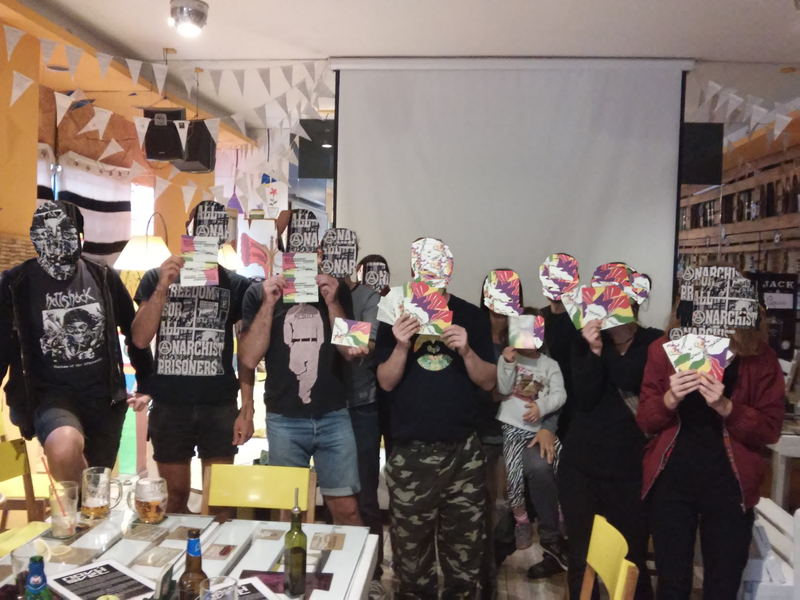 We raised some money for Anarchist Black Cross and wrote several postcards.